Rolling on across the country today we stop and get the positive energies mounted up for the great state of South Dakota. The DC40 crowd will start their attack here tomorrow. Let's give some positive energy to the folks there. Post your positive thoughts here or head over to Facebook and join the "What Makes Your State Great" group. Lots of posts going on there. Sculptor Gutzon Borglum began drilling into the 6,200-foot Mount Rushmore in 1927. Creation of the Shrine to Democracy took 14 years and cost a mere $1 million, though it's now deemed priceless. 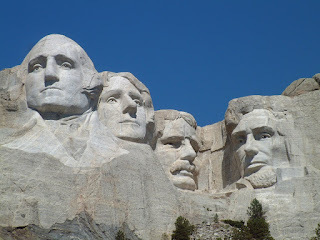 The faces of George Washington, Thomas Jefferson, Theodore Roosevelt, and Abraham Lincoln are sculpted into Mount Rushmore the world's greatest mountain carving. 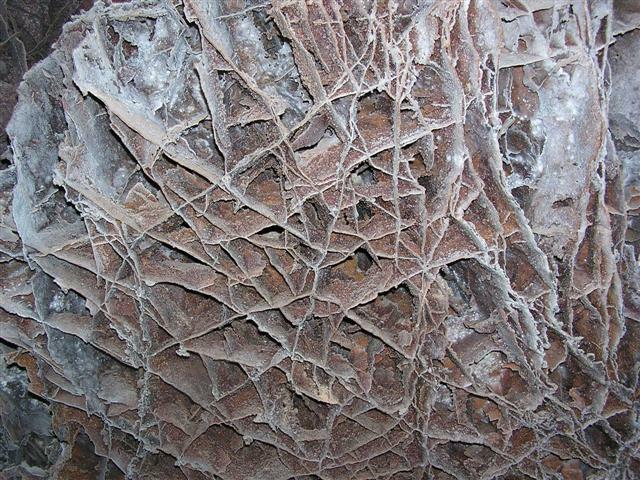 With more than 82 miles of mapped passages, Wind Cave contains the world's largest display of a rare formation called boxwork. 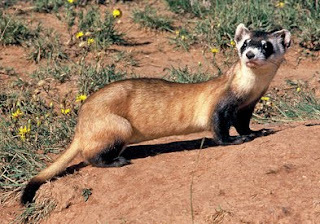 Sage Creek Wilderness is the site of the reintroduction of the black-footed ferret, the most endangered land mammal in North America. The name "Black Hills" comes from the Lakota words Paha Sapa, which mean "hills that are black". Seen from a distance, these pine-covered hills, rising several thousand feet above the surrounding prairie, appear black. 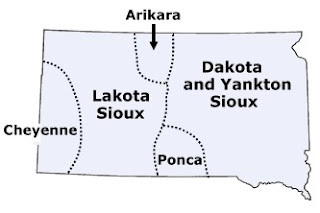 South Dakota is the home of the Dakota, Lakota and Nakota tribes, which make up the Sioux Nation. Another reference is to the Dakota Tribe here. 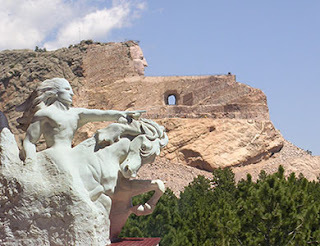 The Crazy Horse mountain carving now in progress will be the world's largest sculpture (563' high, 641' long, carved in the round). It is the focal point of an educational and cultural memorial to and for the North American Indian. The Massacre at Wounded Knee was one of the most horrifying stories I've ever heard. To quell a rush of a new religious movement the 7th Cavalry was sent into the Lakota Pine Ride Indian Reservation in South Dakota. The effort was to disarm the native Americans living there. One version of the story says that a deaf tribesman named Black Coyote did not want to turn over his weapon that he paid a lot for. A scuffle started and pretty soon both sides were firing on each other killing men, women and children. At the end 150 members of the Lakota Sioux had been killed and 51 wounded. 25 Troops died and 39 wounded. I found the video below called the Lakota Peyote Healing Song. I thought it was fitting. Let's learn from our past, let's treat others with the love and respect we should show the winds, and the waters of our earth. 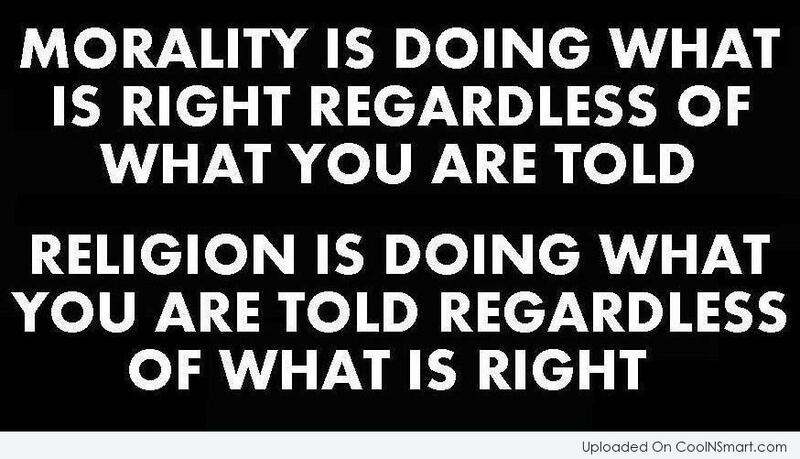 Let's respect each other the way we should respect the bear that walks the forests or the eagle that flies the sky. Sending light and love to all.